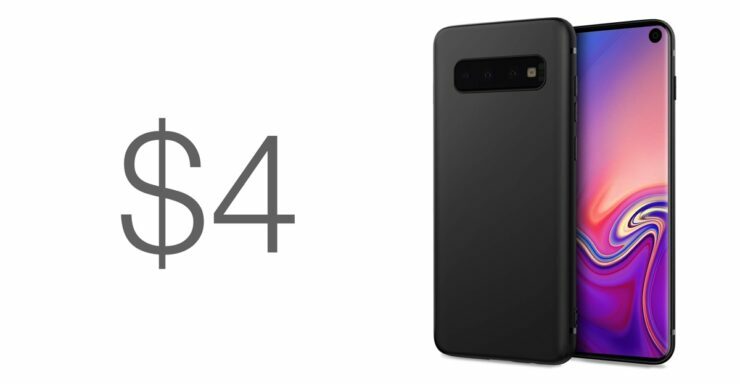 There you are, with your shiny new Samsung Galaxy S10. It’s time we put a case around it, no? How about we save a lot of money in the process too? Buying a smartphone is the easiest thing ever. You wait for your favorite company to announce the next big thing, you place in the order, the phone arrives, you set it up, boom. But the problem and confusion arises when you decide that you should protect your investment with some sort of case, a screen protector, a pouch, whatever. There are thousands of choices at your disposal, and all of them look nice. What to do? Well, cut through the noise, and buy this simple yet functional case from DiMiK instead. 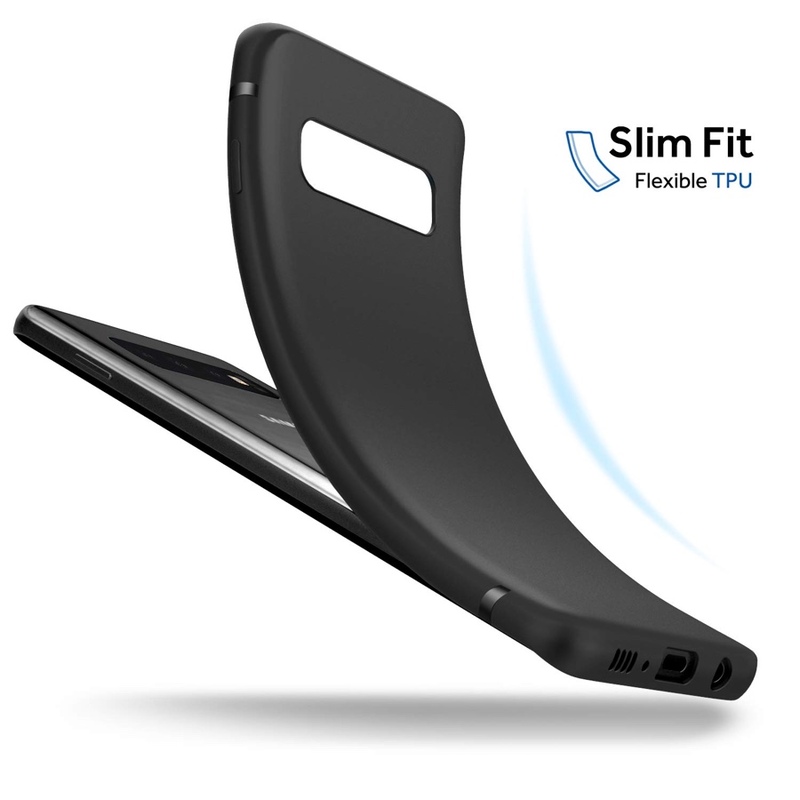 It’s a slim-fit, flexible TPU case with a stealthy finish that will compliment your Galaxy S10 perfectly. It’s designed in such a way that it will keep your phone protected from small drops or dents against surfaces. The raised edges will even keep that display protected at all times if you love keeping your phone face-down. 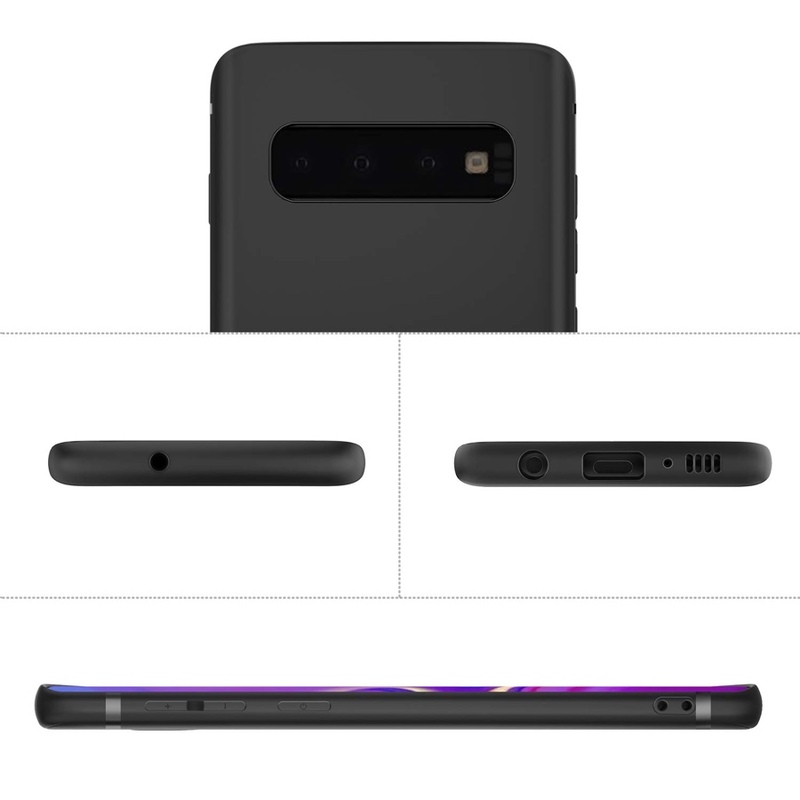 The cutouts on this case are spot-on, giving you easy access to charging port at the bottom including the speaker grills. It even features tactile volume and power buttons that are nothing less than satisfying. Things are topped off with the fact that this case is absolutely wireless charger friendly. In short: a complete case at a price point that will only raise everyone’s eyebrow.